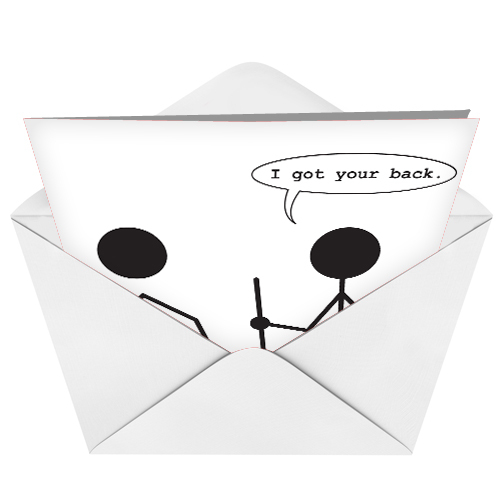 Cover Reads: I Got Your Back! 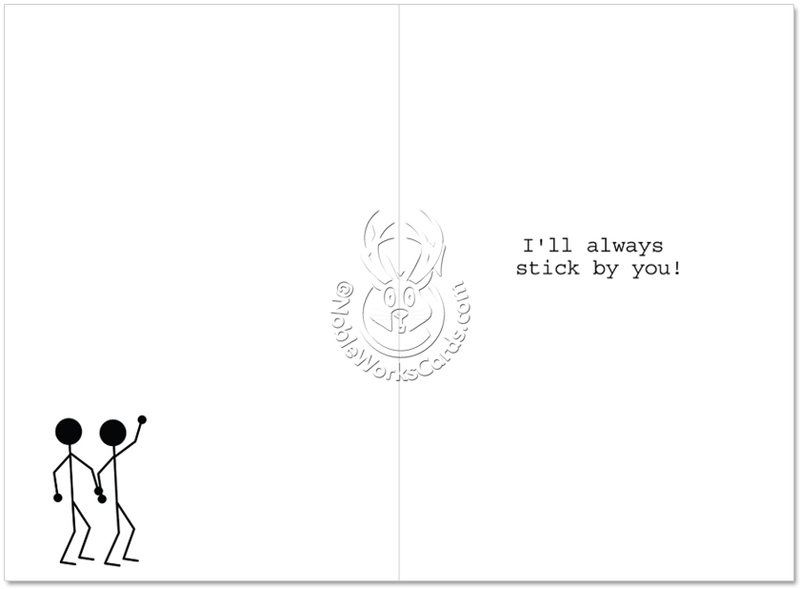 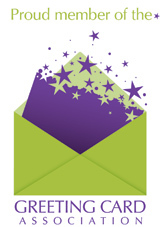 Inside Reads: I'll Always Stick By You! 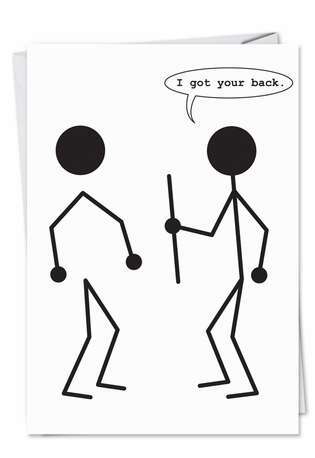 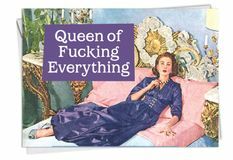 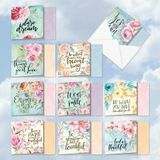 If you always have your friends' backs, then you need to get this funny encouragement card today!